Labuan Bajo is the capital (ibu kota) of the most visited regency of Flores. In the last decade Labuan Bajo has expanded from a small, a little bit touristy town into a booming place a la Bali. Most visitors who come to Flores, unfortunately, only come here, mainly for diving and snorkeling and to see the komodo dragons on Komodo or Rinca. Sometimes only for a few days, so they miss the beauty of the interior of Manggarai Barat, and further beyond. Don't get me wrong, the scenery off the westcoast of Labuan Bajo including Komodo, Rinca and Padar is downright a fairytale to go around. Breathtaking, amazing, superb to use some superlatives. But.... Flores deserves more than Labuan Bajo and Komodo National Park only. Said that Labuan Bajo itself is not really nice but the surroundings, the views (also from 20 kilometers east of town) and the sunsets are gorgeous. The town, especially the seaside stretch, is full of shops, eateries and agents who intend to take you to the national park. 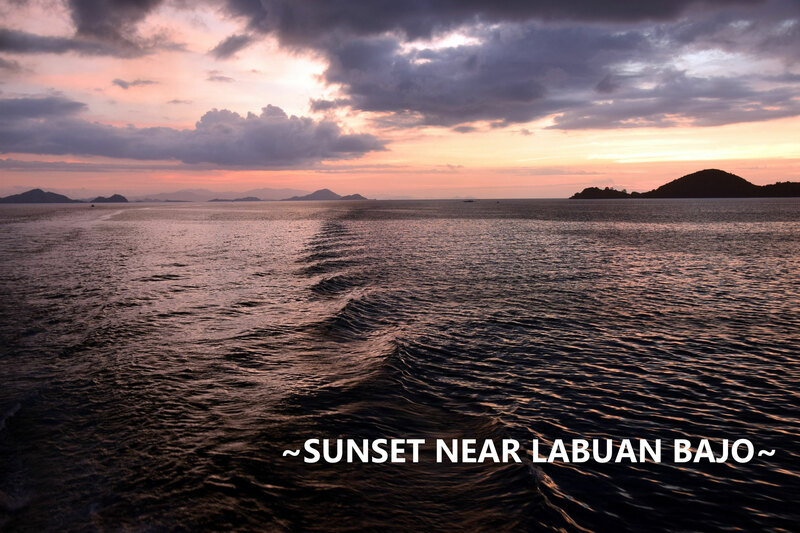 If I have to mention one attraction in Labuan Bajo it is the sunset. Paradise Bar, only a few hundred meters uphill is a perfect place to sit down, have an icecold beer or maybe a mixed moke and wait for the moment when the sky turns into amazing colors.... Click, click, click..... be prepared with a full battery and an empty memorycard. Another place to see the sunset is on Pede beach, south of town. Park yourself in the public area or walk up a little north to find the perfect coconut tree or boat for the perfect close up. Paradise Bar also serves cocktails and cashwenut wine. Labuan Bajo alone hosts the most hotels of the island. Including the penginapan there are maybe more than a few hundred (comparing to 2005 when there were only a hand full). 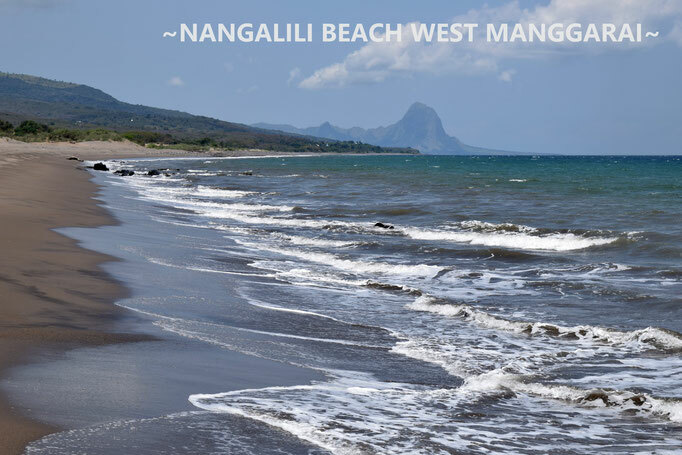 Some are in the centre but many hotels had to find a place south of town at Pede Beach or north at Wae Cicu. As the lower part of Labuan Bajo is fully full, hotel owners now find their patch more inland. Only a part you can find on bookingsites. In summer prebookings are advised. First book your hotel, then your flight. 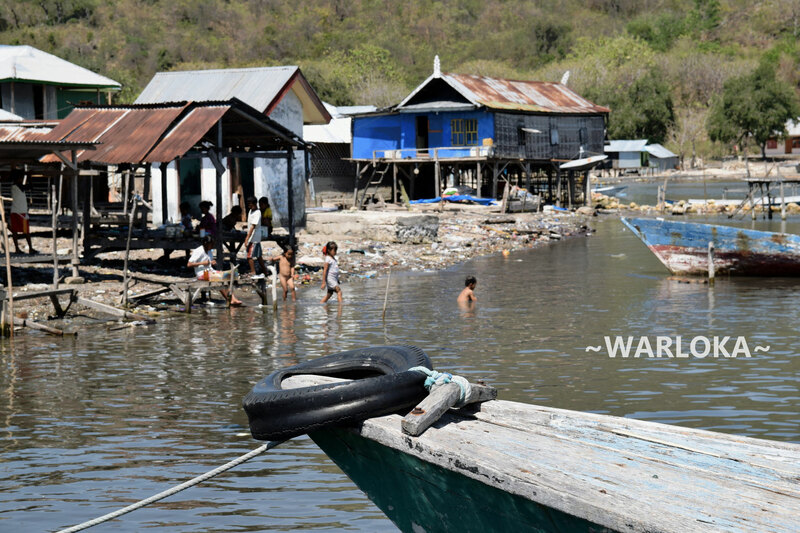 You won't get hungry in Labuan Bajo as it is the only town on Flores where you can find other than Indonesian food. The fancy restaurants in Labuan Bajo are for some reason often Italian. On Pasar Kuliner in the north of town you can choose your own fish to be grilled. The stretch of a few hundred meters along the seaside is full with food and tables. At the the moment (October 2018) they are renovating the area and the foodmarket has been moved temporarely inland (close to Komodo Lodge hotel). Labuan Bajo has also the most and biggest supermarkets of the island. Roxy, Denny's and Bintang Timur and a lot of smaller ones. Roxy has the best collection of spirits and wine (including chianti and prosecco). There are also a few winehops on the mainroad along the seaside and near L. Bajo hotel. In Labuan Bajo are many laundries but also many of them in the tourist scene, thus higher prices. The one I prefer is Lotus Laundry, Jalan Raya Sernaru. They have three kinds of services. A two day normal service (today you bring the laundry, tomorrow afternoon you can pick it up) for Rp 10.000/kg. Connection with Denpasar (Bali), Ende and Kupang (Timor). The flight Labuan Bajo - Denpasar goes via Komodo on your left and the north of Sumbawa. 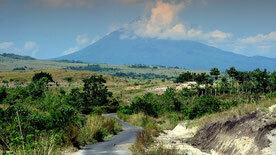 If your are lucky you can see the Tambora volcano on Sumbawa. Ask for a windowseat on your left for Labuan Bajo - Denpasar or on your right for Denpasar - Labuan Bajo. The nicest views of Komodo are in the morning. There are buses to Bajawa and Ruteng with Gemini around 8 am. Usually buses stop halfway for some 20 minutes. There is a lot of choice in Labuan Bajo, also at the airport. Ojekdrivers in Labuan Bajo are likely to overask tourists with ridiculous prices for a 5 minute ride only. Know the rates! To take you to Paradise Bar for example or Pede Beach Rp 10.000 should be (more than) enough. Do not pay prices like Rp 50.000 as you may make it difficult for other travelers. ASDP ferry to Sape on Sumbawa. Ath the moment there is only one crossing a day, around 8 am. Duration around 6 to 8 hours, sometimes much faster or slower. 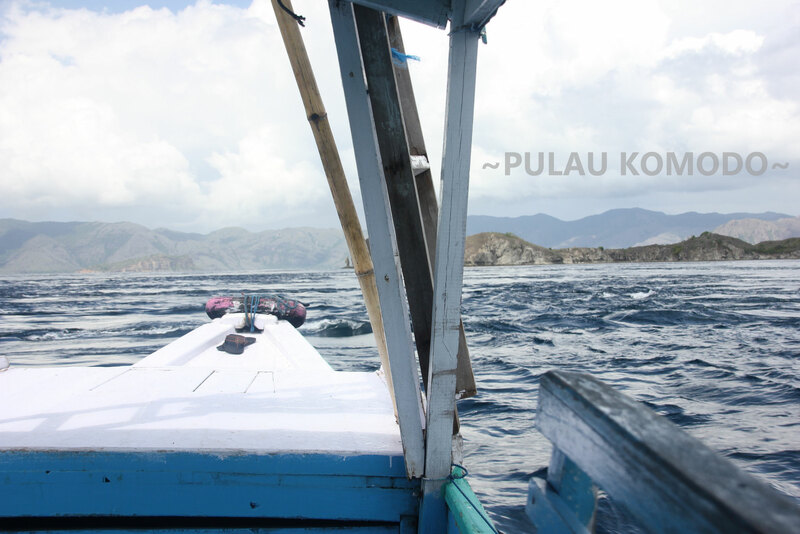 Keep in mind that the sea can be rough between Flores and Sumbawa, particularly in the rainy season. This cave is a few kilometers north of Labuan Bajo. You can hire a guide, helmet and a torch at the entrance. Inside it can be very cold inside so it is wise to take a sweater. This protected area covers a huge part between Flores and Sumbawa. 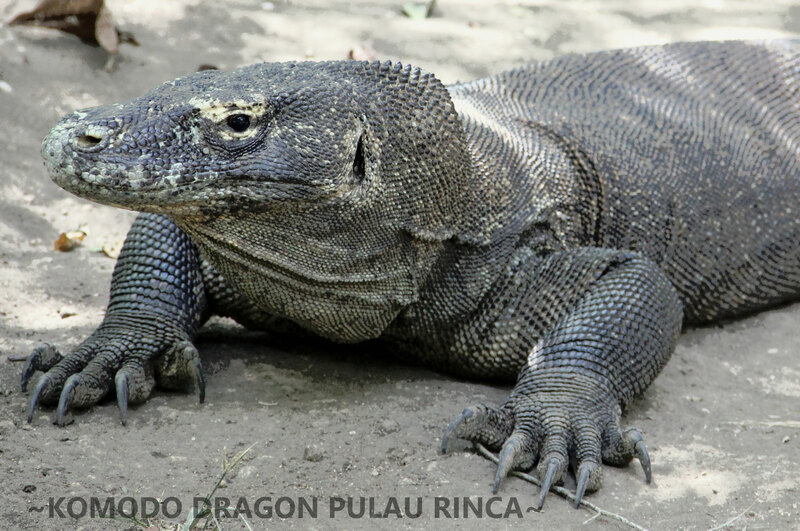 The National Park is famous for the komodo dragons, which is a prehistorical animal, it can become 3 meters long..... Komodo dragons can be seen on the islands Komodo and Rinca. Keep in my mind that the islands are not a zoo. You will see the dragons in their natural habitat. At the entrance you can hire a ranger which is usually a local resident. Don't even think about to wander around without one! Although accidents not happen that often, remember that the dragons are carnivores. So listen to your guide! The islands of the National Park are dry with little rainfall. Depending on the time of the year the mountains are yellow, green or brown. 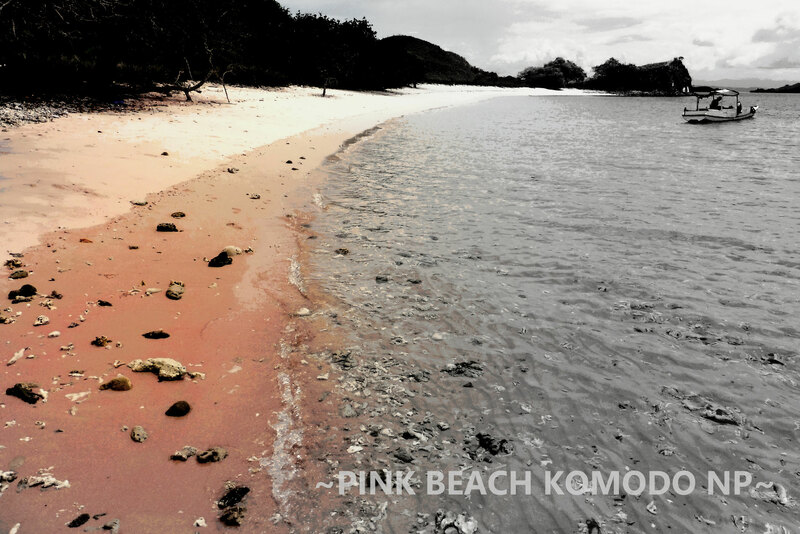 Some people find Komodo more appealing than Rinca. 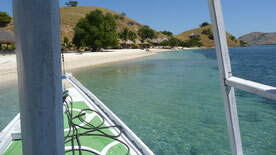 For the most superb view: leave early morning from the harbour in Labuan Bajo, between 5.30 and 6.00 am. Enjoy the sunrise on your left side while heading for Padar island. Climb the hill and you have an overview of Padar itself and Komodo island. This is a diving special with detailed descriptions of divingspots between Labuan Bajo and Sumbawa. These days the most populair trip is Padar-Komodo-Pink Beach-Manta Point. I advise not to book ahead from your homecountry as prices are skyhigh. Even in Labuan Bajo itself you will come across "fantasy" prices. See later in this chapter. SAFETY FIRST! Check all details before taking off. For the trip Padar-Komodo-Pink Beach-Manta Point, leaving around 5:30 am expect to pay Rp 400.000 to Rp 600.000 per person on seat-in base. This is for an open deck boat including lunch and water. The trip starts at 5.30 and you will be back in Labuan Bajo around 17:00 pm. 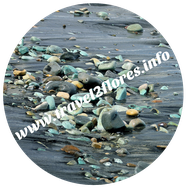 The trip to Rinca, Mejerite and Kelor is about the same price but departure is later around 7:00 to 8:00 am. The only problem is that trips to Rinca are less populair these days and the trip can be cancelled outside the high season unless you hire a private boat. Costs for hiring a private boat are not clear and differences are huge. This can be anything between 1,2 and 4 million for exact the same boat. Around 1,5 to 2 million is acceptable. Costs for an overnight boat start around 3,5 million which can be very basic, more common is 4 to 5 million. However people don't feel ashamed to ask 8, 9, 10 million or even more. Of course the price also depends on the luxury of the boat. You also can join a 2 day trip on seat-in base. See also stories "this could be heaven or this could be hell"
Apart from the National Park you can also hire a boat and visit islands more close to Labuan Bajo, like Seraya, Bidadari, Kenawa or many small uninhabited isles. Warloka is an ancient site with huge rocks (I have heard terms like Jurassic park), great views overlooking a part of the islands of Komodo National Park. We did the trip overland, which is only 21 kilometers from Labuan Bajo but it took 2 hours to get there. A disaster with potholes, mud and a river to cross (no bridge). More comfortable is to take a boat from Labuan Bajo, 1,5 hours or you can add Warloka as a part of your overnight trip to Rinca and/or Komodo. 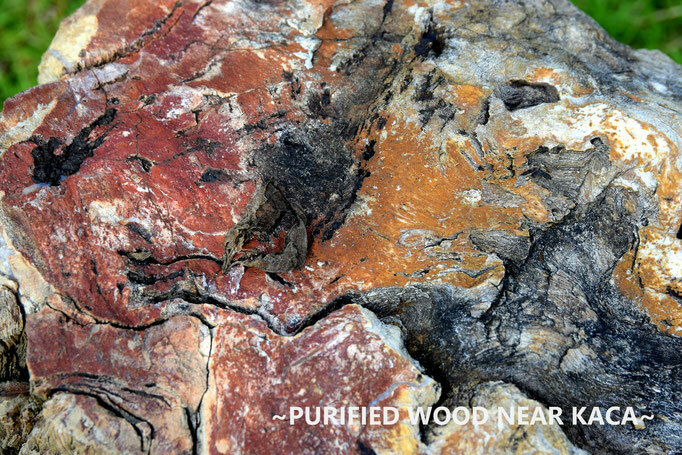 Around Kenari more prehistory as you can find petrified wood. South of Lembor there is one of the most beautiful beaches of Flores. In Lembor turn left and head south for 10 kilometers, around 45 minutes. The beach is a few kilometers west with dunes andnice views in both directions. This could be a tourist destination but everything looks so clean and pristine like nobody ever comes to this place. At the time of writing (October 2018) it is not possible to reach the beach by car as the bridge is broken. 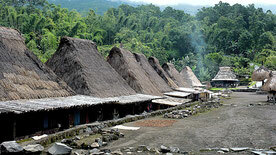 Half an hour from Lembor the traditional village of Toda is on your left side of the Trans Flores Road. This is a crater lake in the mountains, about 35 kilometers from Labuan Bajo. The quickest route is via Cunca Rami, a waterfall in the interior south of the Trans Flores Road. The road leads through forest and bumpy roads but after a few hours you are rewarded with an awesome view over the turquoise blue lake which seems to be about 500 meters deep. Cunca Wulang is one of the many and amongst the most beautiful waterfalls in Manggarai. It is combined with a canyon. To get to Cunca Wulang follow the road to Ruteng when coming from labuan Bajo. There is a sign along the road for the turn off which is on the left. The last part is through forest via a small and bumpy road. Total driving time form Labuan Bajo is around 1 hour. There is an office where you can hire a guide and porter (obliged). From the parking it is 20 to 25 minutes downhill to reach the waterfall. Walking back to the startingpoint is 30 to 35 minutes as this is uphill. The fee for the porter/guide is Rp 130.000 (1 person), Rp 210.000 (2 persons), Rp 290.000 (3 persons), Rp 360.000 (4 persons) and so on. It is cheaper with a group and it is getting cheaper the more people your are. There are a few other waterfalls in the area. Tip: wear watershoes as the stones can be slippery. Another sort of reachable waterfall is Cunca Rami. This area is close to Labuan Bajo and an advantage for those who want to climb the mountain and/or trekking. 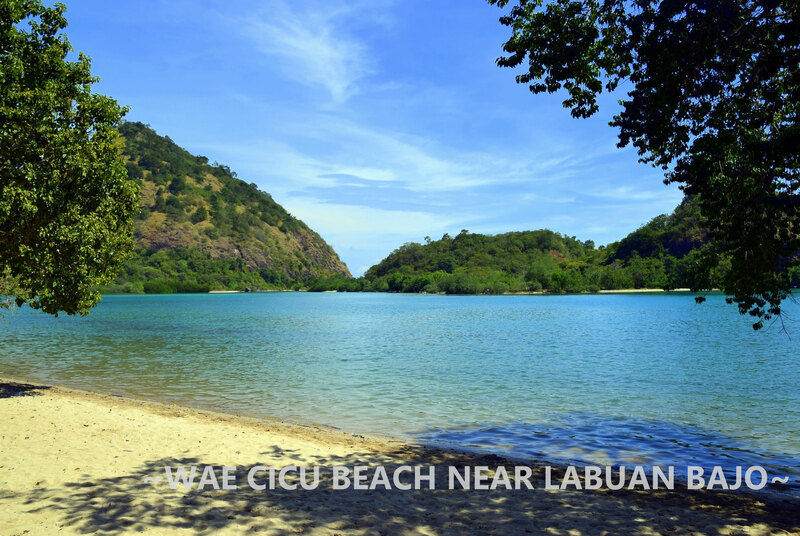 Agents in Labuan Bajo are happy to arrange a trekking for you. Also recommended for birdwatching. From the Trans Flores Road there is a juntion to the north. This is the road via the northcoast all the way to Reo but a very bad road and some problems to cross rivers. Nice views on Labuan Bajo bay on your way. For some reason there is a lot of petrified wood in Tobedo.